Support the Lumumba Scholars program which provides annual scholarship to university students. 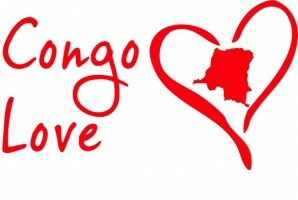 Facilitate the Congo Love workshops which focuses on educational film screenings, interactive discussions and public service. Sponsor our Books and Breakfast program that provides meals to street children and orphans while teaching the children to read and write.